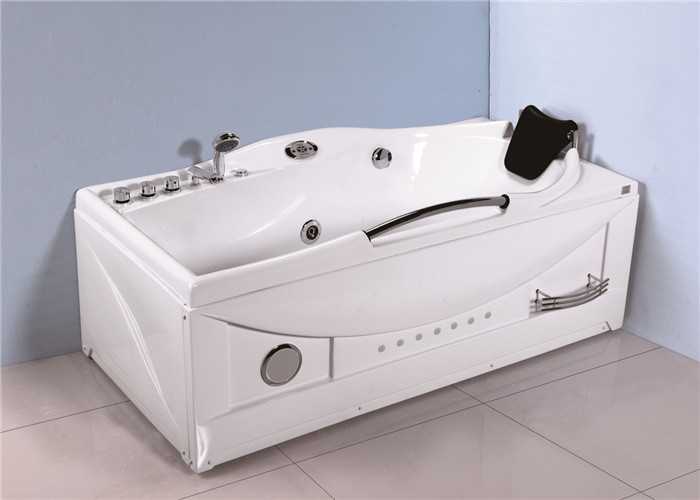 Product description: The jacuzzi whirlpool bathtub KF-636 is modern designed and elegant. With size 1700x850x700mm available for one people. 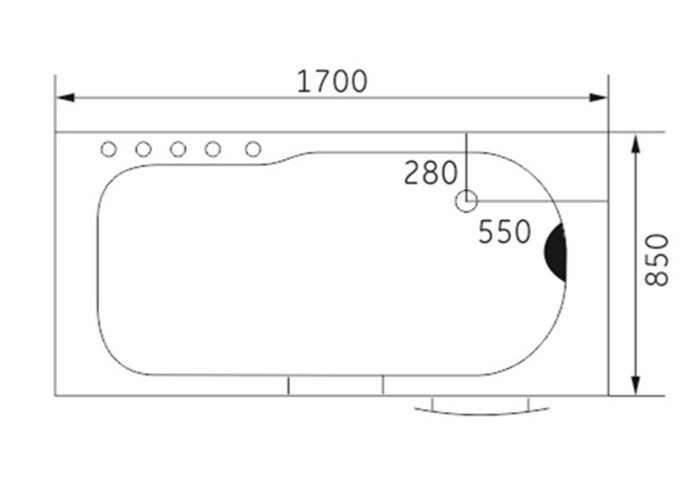 Whirlpool / air switch / shower handle / waterfall / pillow / shelf / hot-cold water faucet / arm-rest are basic function for this model. The optional functions such as air pump / thermostatic faucet / Ozone / computer control panel / water level reaction / color lights / radio / heater / electric leakage protection / skirt lights are available for you.